The Standard American Diet is SAD and can be putting you at risk for having an overly acidic ecosystem for your body. Most people are eating foods that are highly processed and refined, packed with chemicals and sugar. On top of that, we live in a society that is primed to be always on the go, so we are more stressed and our environment is packed with pollution and other irritants. Our bodies are overworked and under-nourished. Being highly acidic can be detrimental to your health, because the body is unable to operate it’s optimal level for the day to day functions. This includes your digestion, your metabolism, and your body’s ability to detoxify itself. It also can negatively affect your immune system, as an acidic environment, become a field day for diseases, viruses, and bacteria to thrive to create sickness, illness, and pain. In order to change the acidic tides in our body’s ecosystem we must add more alkalinity to create more of a balance. When your body is more alkaline, you will be able to neutralize your bloodstream, increase the oxygen levels in your body, which can results in more energy and improved metabolic functions (which could also help with weight loss). Your body strives and craves a more alkaline environment and you will feel better when you can achieve it. One of the easiest ways to do this is by eliminating the junk food, overly processed and refined grains and sugars, and keeping the meat and dairy to a minimum (AKA “Eat Clean”). Replace more alkaline foods to your diet like dark leafy greens, fruits, vegetables. Think of it as eating your colors and focusing on foods that have a higher nutritional density. 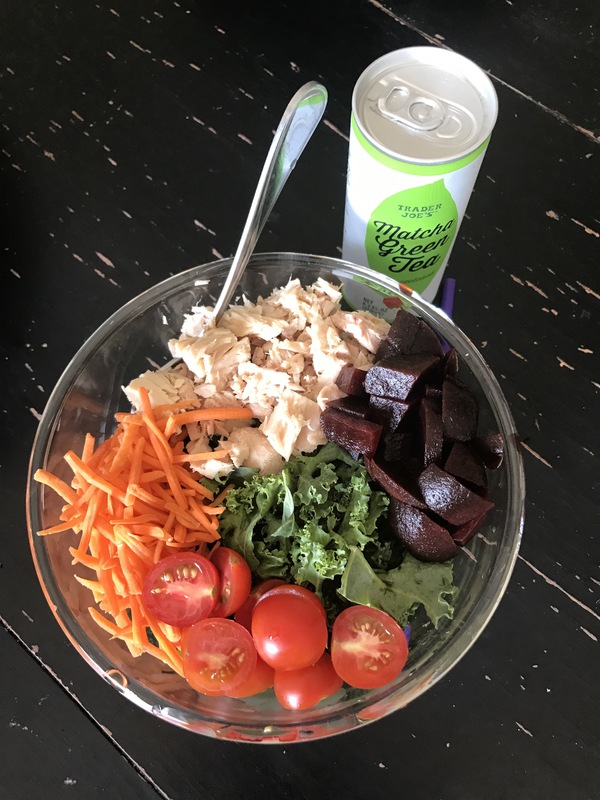 For example, one of my favorite meals is a Kale salad packed with tons of colorful veggies and a lean protein. Another option is to change your water to Alkaline Water. 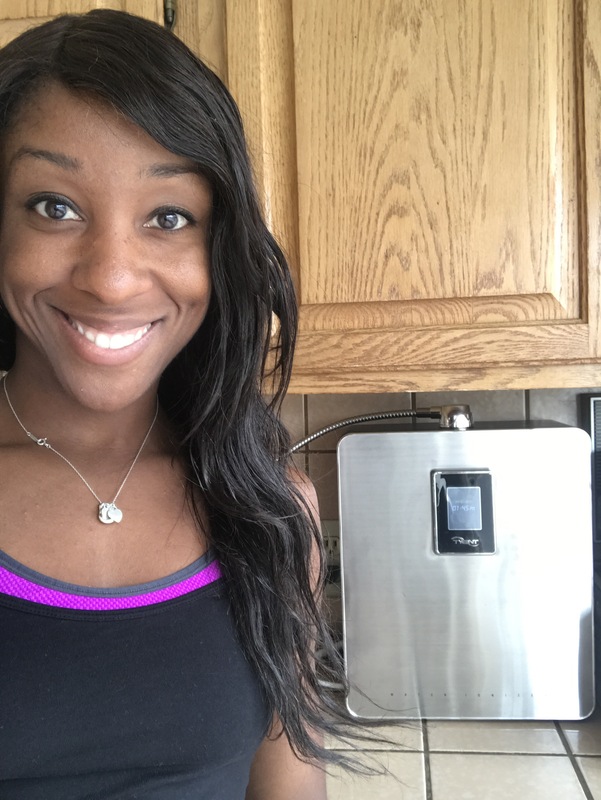 I recently started using a Tyent Water Ionizer to help me with staying hydrated (because I don’t drink enough water) and to also help with having a more ph balanced body, as I am now doing more marathon training, teaching more bootcamps, and will soon repeat the Ultimate Reset again. The water unit, is pretty amazing because I am able to select my ph levels for my water. This has been one of the easiest ways for me to stay on track with my hydration and my ph balance. So far, I’ve noticed more energy, my skin has been clearer and I’ve also found that my joints and muscles don’t feel as stiff when I wake up or after a workout. I’m looking forward to seeing how increasing my alkaline levels will help me over the next few months with my races and my Ultimate Reset. I’ll keep you posted on that!